Later this month a new movie from acclaimed director Lenny Abrahamson, which is based on the best-selling novel by Emma Donoghue, hits cinemas. 'ROOM' stars Brie Larson and Jacob Tremblay alongside three-time Academy Award® nominee Joan Allen and it's no surprise that it has already been nominated for 3 Golden Globes - Best Film, Best Actress and Best Adapted Screenplay. "A riveting emotional journey about the power of love, limitless imagination and the strength of the human spirit, Room is an unparalleled celebration of the bond between parent and child. Ma has created a whole universe in ‘Room’ for 5 year-old Jack, where they have both lived for Jack’s whole life. But when Ma decides they have to escape, she risks everything to give Jack the chance to make a thrilling discovery. One of the most acclaimed films of the year, Room is a must-see for audiences; a discovery of the world for the very first time." I've read the book myself which I've actually recommended to others in the past and the film is set to be equally as captivating and emotive, if not more so. I'm really looking forward to seeing this at Vue with my sister in just a few days time, teamed with an overflowing bag of pick n mix and popcorn of course! 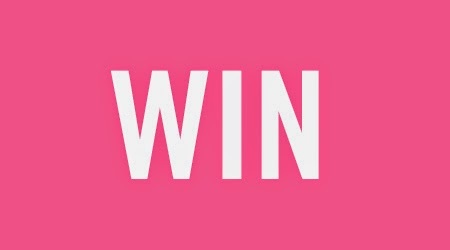 For your chance to WIN 3 DVDs, a poster, a soundtrack CD, the novel and a pair of tickets to a preview viewing in London on 13th January 2016 you can enter via the Gleam entry form below. 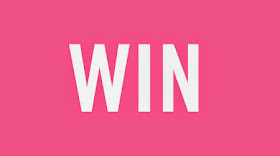 The giveaway ends at 11.59pm GMT on 11th January 2016. 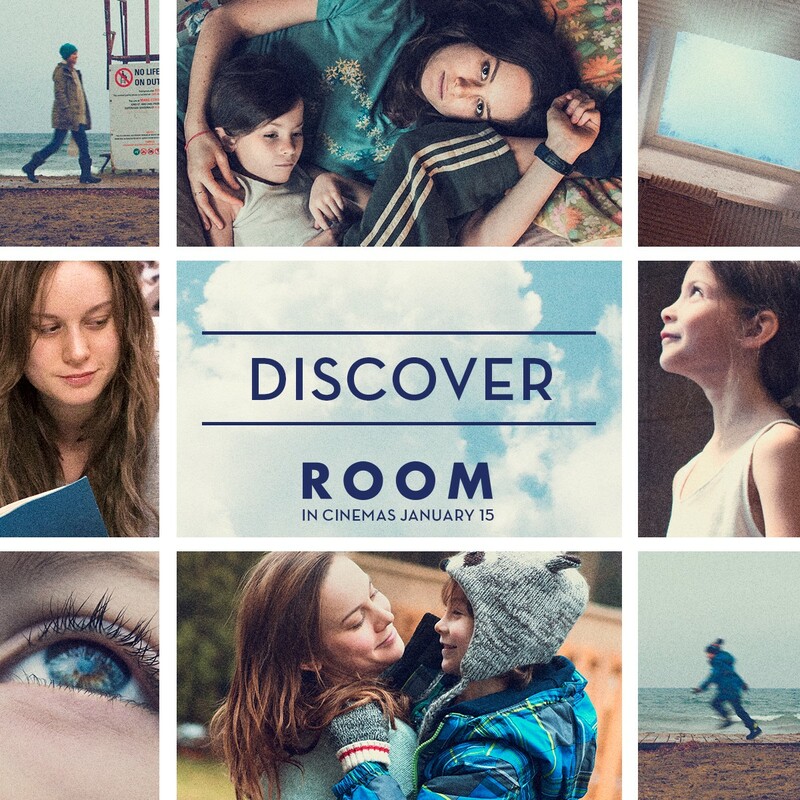 ROOM will arrive in cinemas on 15 January 2016. I'm excited to see "Kung Fu Panda 3"
I have to confess, I haven't really seen anything that really, really gets me excited yet! I would love to see any new horror film, maybe conjuring 2 if it's out this year. The next Star Wars film. I've seen the new one twice now and can't wait for the next chapter!!! I still haven't seen star wars, so that's gotta be the one I want to see most right now. Hope it lives up to the hype. nothing as yet but theres time!! The next fifty shades of grey! I am completely torn between Captain America Civil War & Star Trek: Beyond. Big fan of both! Im really looking forward to the jungle book! I can't wait to see X-Men apocalypse! I have always been a fan of the X-men and watched all of them. I really loved the last one. Hopefully this one will be as good ! I stumbled upon your site today and i am happy i did, love your blog ! Especially the recipes section ! Hoping for a new Avengers movie! Awwww theres going to be quite a few this year....especially the Marvel/DC films! But I'm really looking forward to a new Star Trek film!! Oh there are loads of grown up films, but Kung Fu Panda 3 with the kids! The hateful eight for Hubby and I and the kids want to see Kung Fu Panda 3. The new Star Wars film! Been years since I've seen one!